HopBalls45 diameter 18 inch hilarious, totally made in Italy in the fun. HopBalls45 diameter 22 inch hilarious, totally made in Italy in the fun. 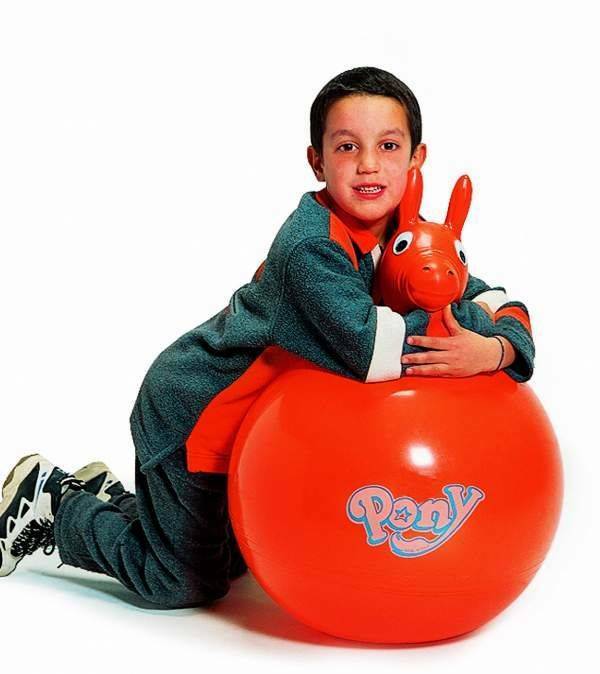 Pony Hop diameter 22 inch hilarious, totally made in Italy in the fun. HopBalls45 Fantasy diameter 18 inch hilarious, totally made in Italy in the fun.